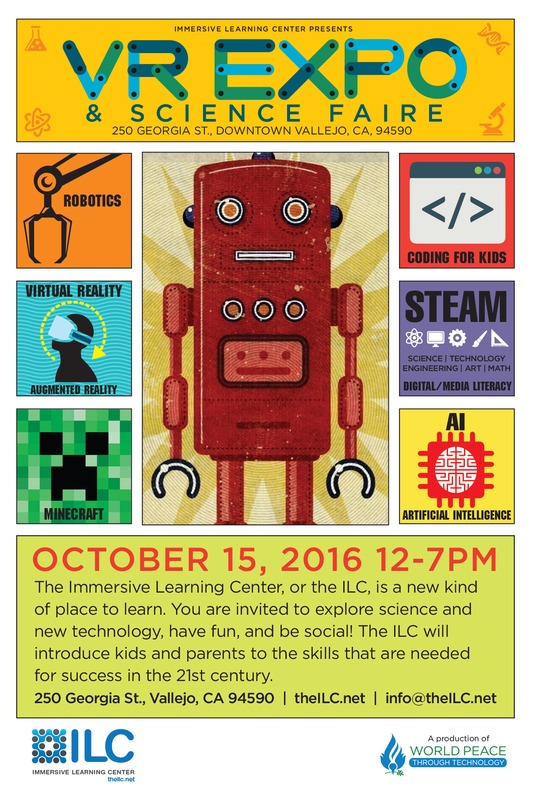 The WPTT is excited to have a new education center in downtown Vallejo, CA. 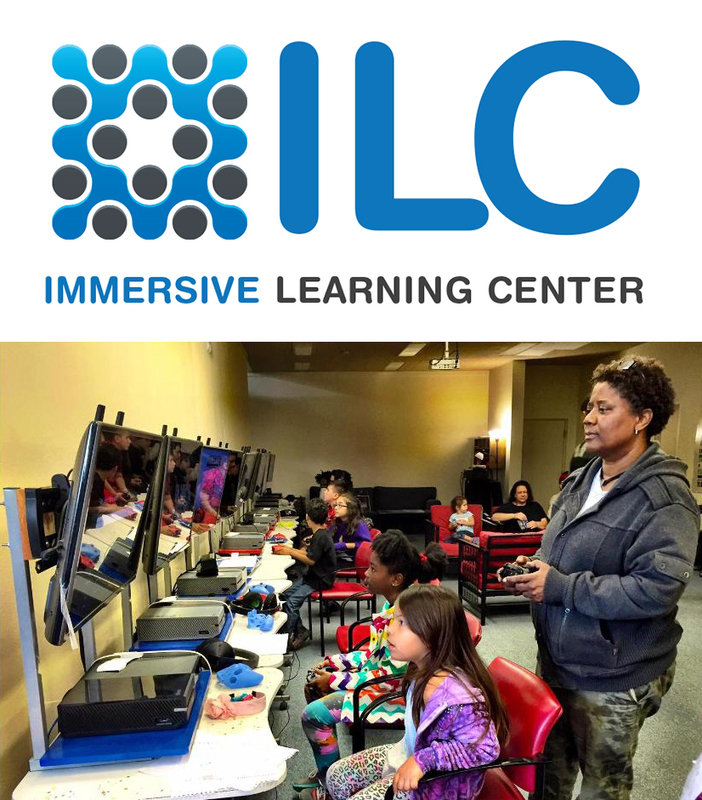 Using game-based learning, project based learning and immersive technology, the ILC makes learning fun and engaging. If a student is engaged, we have an opportunity to teach and the student has an opportunity to learn. Our programs enhance communication, collaboration, creativity, and critical thinking.